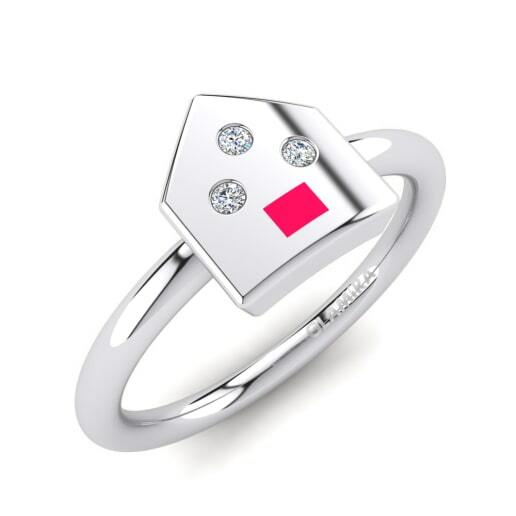 GLAMIRA.ca has a variety of kids rings, including playful and colorful designs. Does your child have sensitive skin? That won’t be an issue – All materials that are used with these rings are child and skin-friendly. 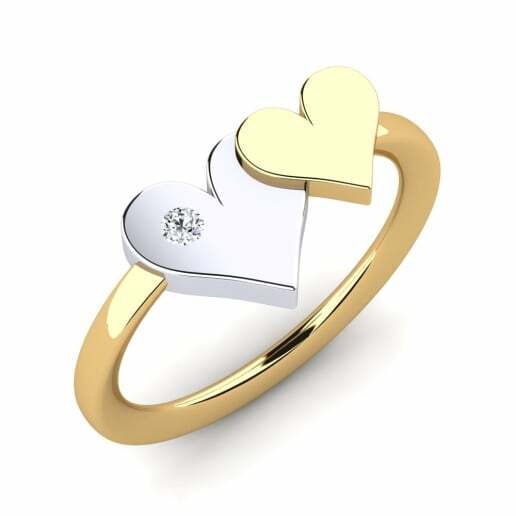 You will be able to find a precious piece of jewelry for your child that will be safe for her. GLAMIRA has a wide collection of kids jewelry. 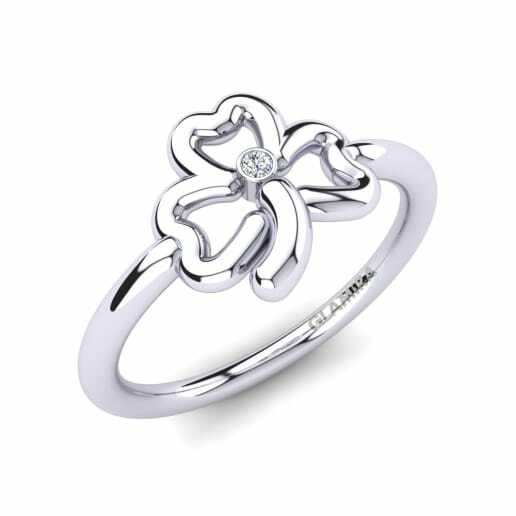 You will be able to find diamond rings for kids, all the way up to 9 years of age. There are also rings that are studded with gemstones. 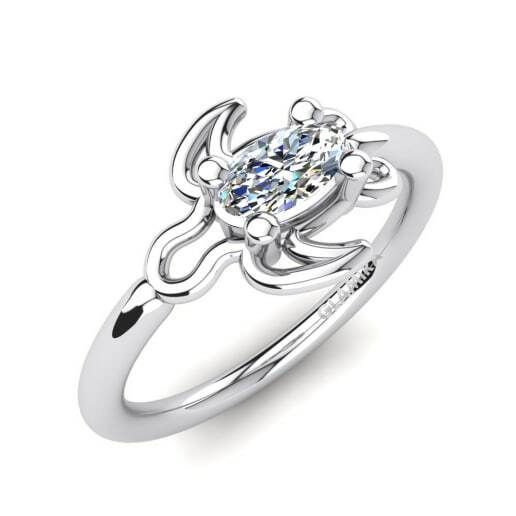 The birthstone rings for girls that we offer will be made with silver or gold. 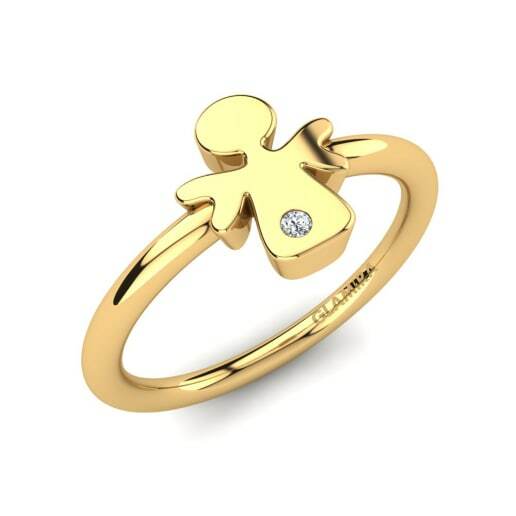 We make them with only quality materials so your child can cherish their ring for years to come, even in their 20’s. 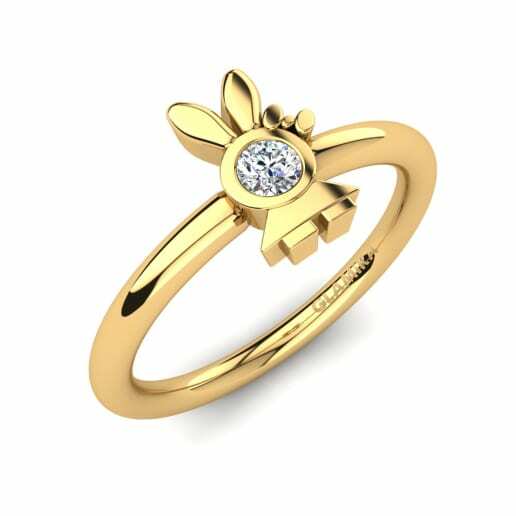 GLAMIRA is the one place where you can get fancy rings that will match your child’s imagination. This is the spot for quality kids rings.